Fall kicks off my favorite, yet busiest, time of year. 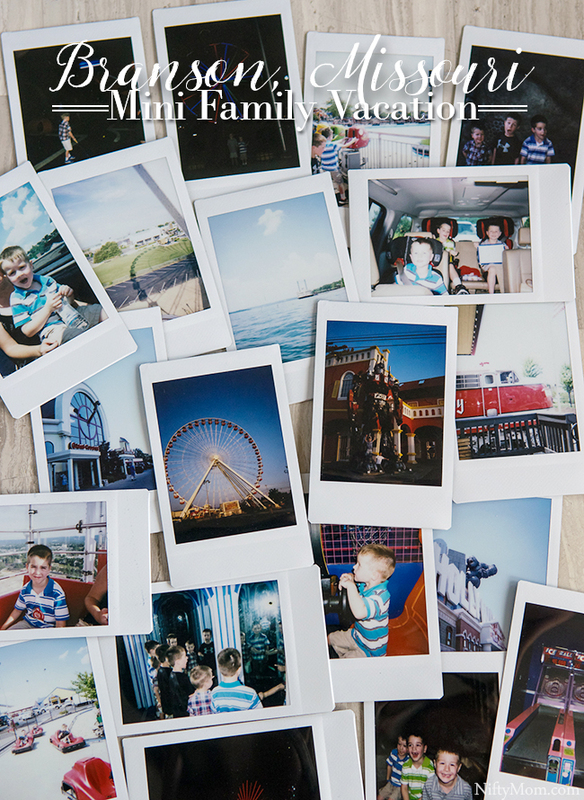 No matter how busy we get though, making time for family traditions is a must. 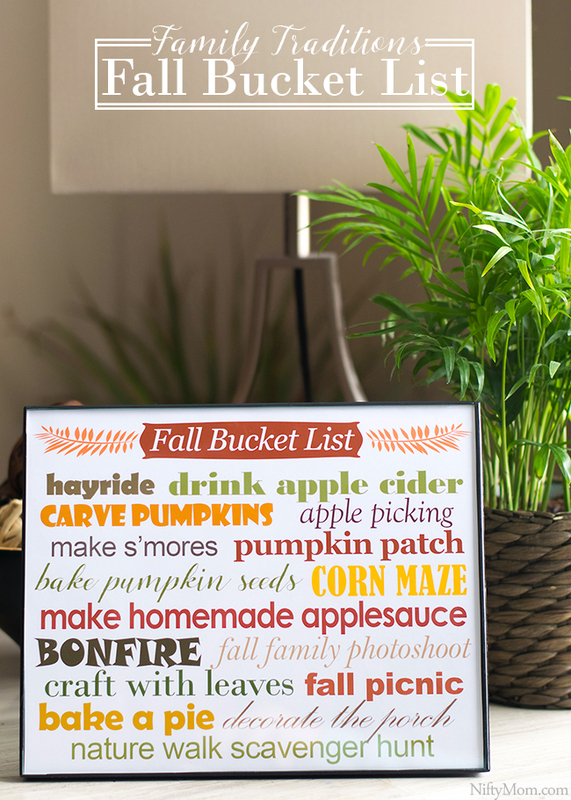 Sitting down with the kids, we made a fall bucket list to keep track of our favorite activities this year. We were invited to Eckert’s Millstadt Farm earlier this month, which allowed us to check off a handful of our favorite fall traditions. I attended a local Pick-Pack-Play event this year as a Let’s Play Ambassador. Let’s Play is an initiative by Dr Pepper Snapple Group that provides kids and families with the tools, places and inspiration to make active play a daily priority by building and improving playgrounds and donating sports equipment to groups in need. Even though I am being compensated for my ambassadorship, I fully believe in the initiative. All opinions are my own. 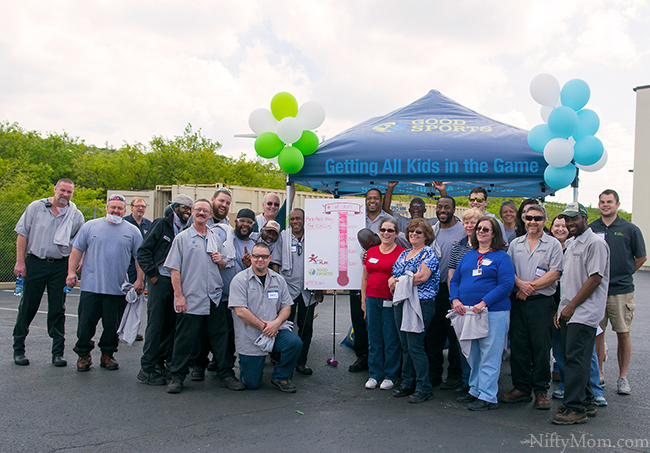 Through Let’s Play, Dr Pepper Snapple Group partners with two non-profit organizations: KaBOOM! to build playgrounds and Good Sports, which provides grants for sports equipment to help make active play possible. Earlier this year, local St. Louis organizations in need of sports equipment had the chance to apply for one of these Good Sports equipment grants. 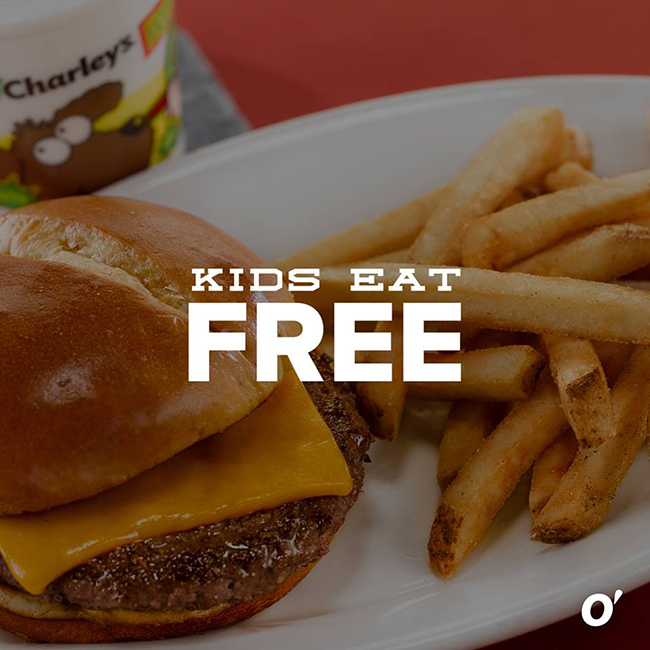 O’Charley’s – Kids Eat Free thru 9/5 + $50 Gift Card Giveaway! 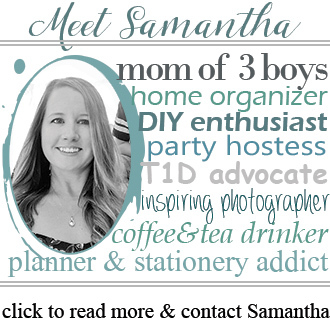 Disclosure: I’m proud to partner with O’Charley’s Restaurant + Bar for this opportunity. I am being sponsored to help lead this campaign, but all opinions expressed are my own, and all claims and details shared can be verified by O’Charley’s Restaurant + Bar. While I love cooking everyday and family dinners are important to me, sometimes dinner just doesn’t make it on the table. Right now through September O’Charley’s Restaurant + Bar has a promotion perfect for the busy back to school season. **PLEASE NOTE: Due to a logistical issue with the truck bringing the trikes, they postponed the Trike Riot until next Sunday, August 28th. 5K events are a fun way to get out, exercise and get a nice run in. 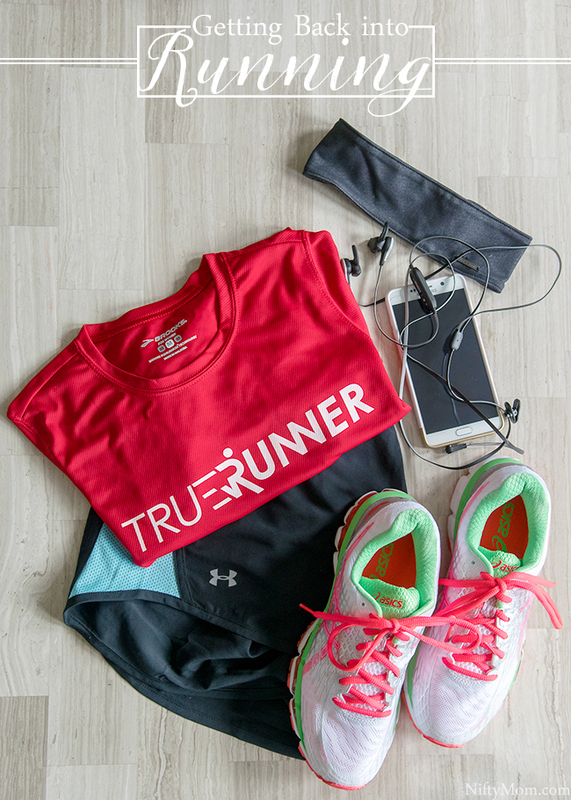 There are various types of 5K that are more than just running those 3.10 miles. Some have obstacles, color throws or dirt & mud. But have you heard of the Trike Riot? 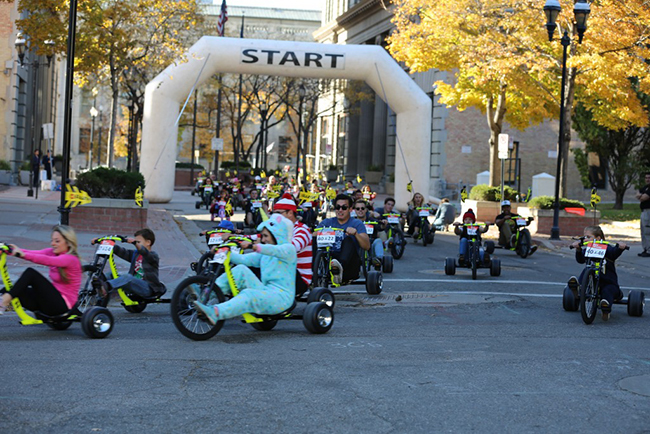 What is the Trike Riot, you say? It’s a family friendly race that takes 5K events to another level and it’s coming to the St. Louis area this weekend! 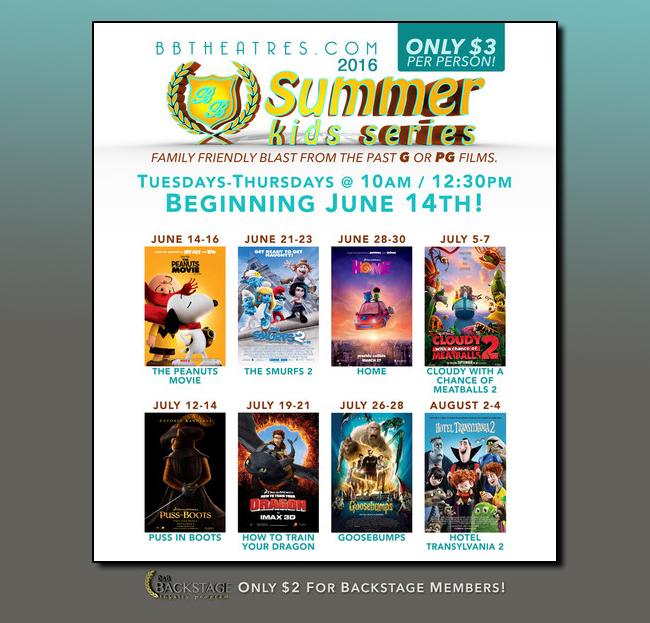 If you are local and looking for budget-friendly family activities this summer, B&B Theatres Summer Kids Series is definitely worth checking out!